Guilin, a world-renowned tourist destination, has already developed a mature and well-run tourism market. 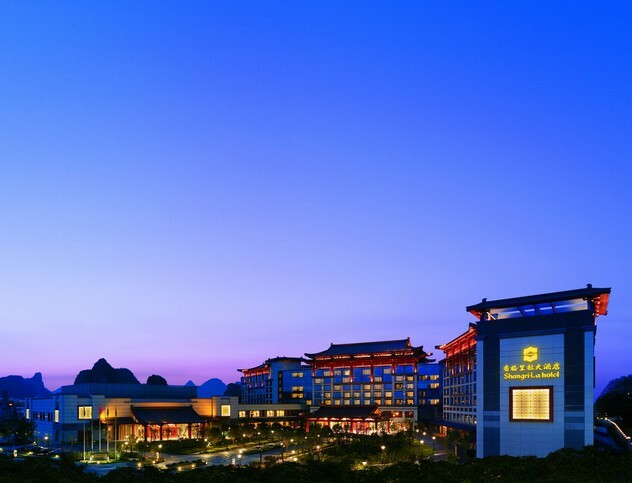 With the first-rate accommodation and service arranged and offered by our professional travel service team, you'll be committed to own a superb Guilin holiday. Come and join us in the Guilin luxury tours, experience the real premium service and breathtaking scenery! 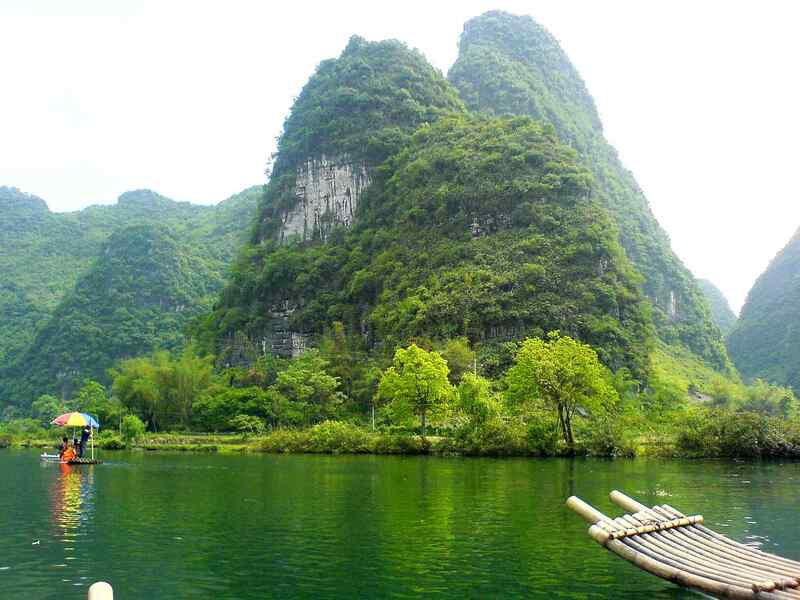 In this Guilin tour, you'll visit Yangshuo, Longji Rice Terrace, Reed Flute Cave, etc. All of them are the most renowned attractions of Guilin. With the first-rate 5 star hotels as your accommodation through the entire tour, you'll find it to be the most wonderful trip for a life time!